An exhibition of a photographer, member of the Azerbaijan Photographers Association Aydin Sadikhov has opened at Intourist Hotel in Baku. 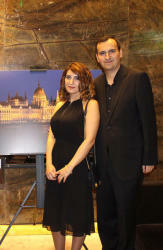 The photo exhibition was organized by the Embassy of Hungary in Azerbaijan. Representatives of diplomatic missions accredited in Azerbaijan, cultural and art figures attended the event, Trend Life reported. 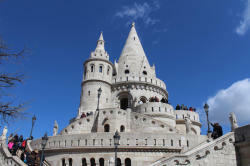 Aydin Sadikhov presented 20 magnificent photographs dedicated to the sights of various cities in Hungary. 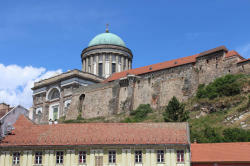 The exhibition includes majestic palaces, impregnable castles, old houses with amazing architecture, mysterious monuments, beautiful churches, bright landscape photos and even photos of the "street" genre. For this exhibition, the photographer presented his works in completely different photo genres. The aim of the exhibition is to acquaint art lovers with the amazing beauty of the Hungarian cities, with their history and culture. 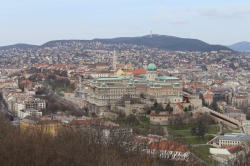 For this reason, AydÄ±n presented his photos taken in such cities of Hungary as Budapest, Eger, Esztergom, Gyor and Miskolc. 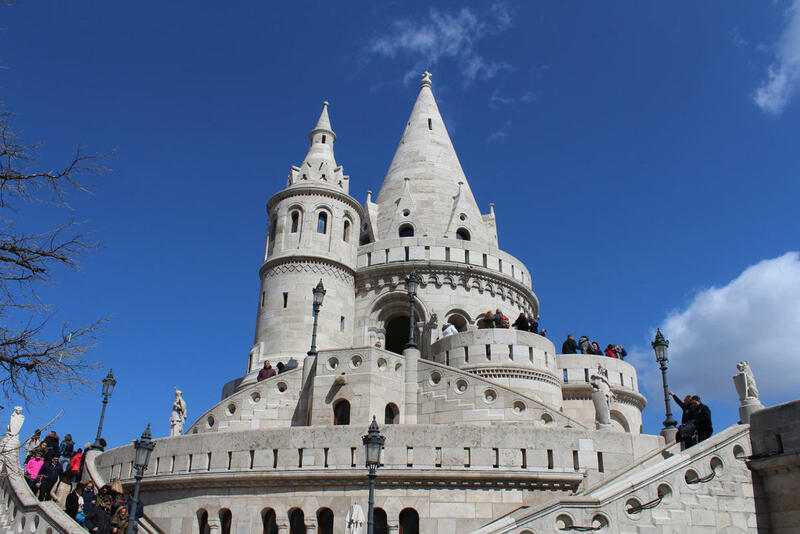 Here one can see such famous sights of Budapest as the legendary building of the Hungarian Parliament, Fishermen's Bastion, St. Matthias Church, Vajdahunyad Castle, as well as other equally legendary sights in other beautiful cities of Hungary. During his trips to Hungary, Aydin Sadikhov collected a large photo archive, which he plans to show as part of his future photo projects. Aydin Sadikhov is a big fan of mystical stories, legends, fiction and therefore his work is a kind of portal, where one can enjoy this peculiar world. He is a member of the Azerbaijan Photogra phers Association. 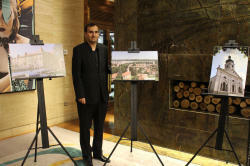 His personal exhibition entitled "BAKU: a city where traditions meet with modernity" opened in Athens this April. 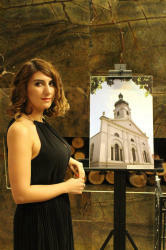 A photo exhibition of photographer held in Athens this year aroused great interest among visitors. The photographer presented the exhibition visitors unique historical architectural masterpieces of Baku, as well as modern buildings. 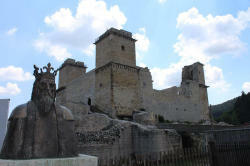 Through his works, the photographer also wanted to show the architectural development of Baku city. In October, the work of the Azerbaijani photographer Aydin Sadikhov "Mystical hole" was among the winners of the international photo contest "Conceptual Photography" in Greece. The winners of the international competition will present their work at a large group photo exhibition in Athens on November 16- 28.